The IDC® FONT CONTROL Y-belt is a new version of the K9 pressure distribution Y-belt developed by Julius-K9® in 2003 and popular to this day, offering further opportunities for special power harnesses equipped with chest straps openable by a hook and loop fastener with respect to training and everyday leading on a leash. It prevents the chest strap from sliding to the neck. By the IDC® FRONT CONTROL Y-belt the dog can be controlled easily, without force and conflict in traffic, during training or in dangerous situations. For both work and walking, a leash can be attached to the ring of the Y-belt and the central ring of the dog harness simultaneously. Thereby the body of the dog becomes easy to control and manoeuvre. In this case the use of a Julius-K9® double carabiner leash is an ideal solution for leading on a leash. 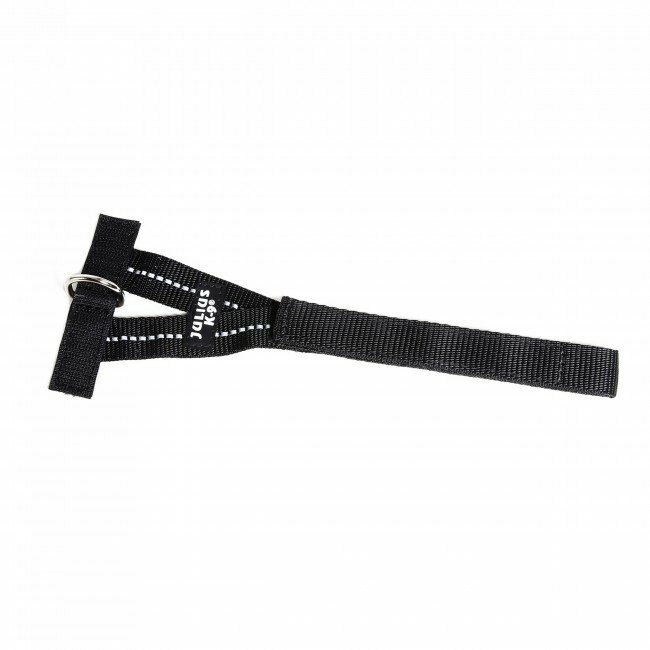 A further advantage of the FRONT CONTROL Y-belt is that it can be attached to either side of a chest strap openable by a hook and loop fastener, depending on the nature of the practice of leading on a leash in question. When leading the dog next to a bicycle*, the FRONT CONTROL belt can be attached slid to the given side of the chest strap, thereby the distance of the dog can be more closely controlled. This patent-pending innovation also protected by designs can be ordered in three different sizes for dog harnesses from Mini to size 4. Attention! 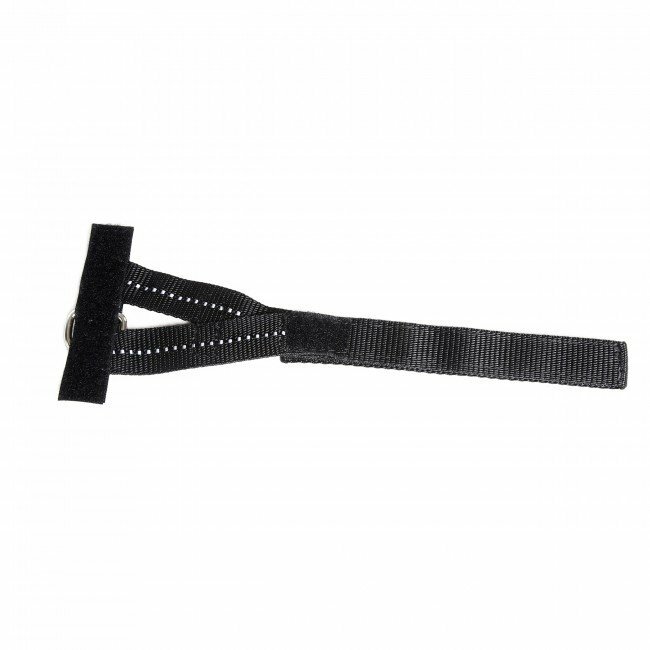 The hook and loop fastener of the FRONT CONTROL Y-belt shall be fastened to the hook and loop fastener of the chest strap of the dog harness along its whole length in order to avoid the slipping of the Y-belt when handling the leash. When the FRONT CONTROL Y-belt is no longer needed, remove it by opening the chest strap in order to prevent it from getting caught. *The local traffic rules in force shall be observed!